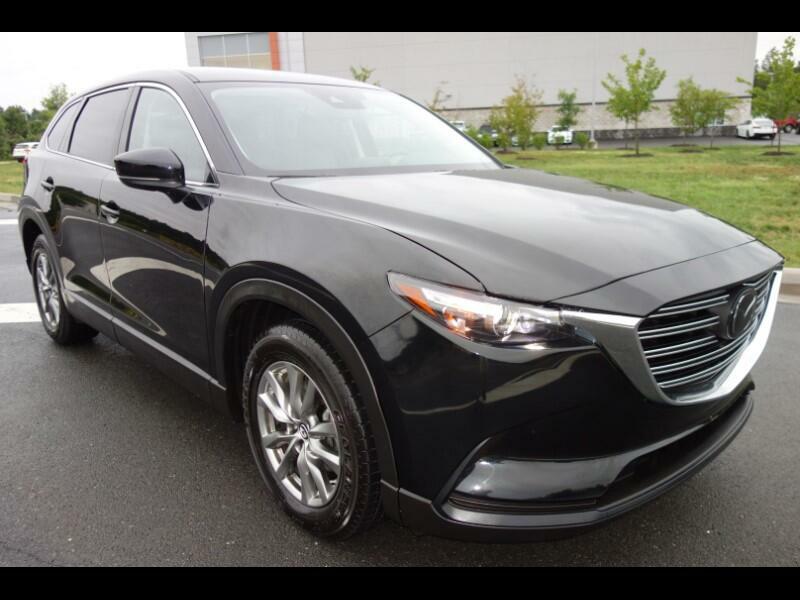 THIS IS A 2018 MAZDA CX-9 TOURING AWD 2.5L I4 F DOHC 16V TURBO, JET BLACK MICA ON BLACK LEATHER SEAT'S, ONLY !!!8,696!!! MILE'S, SUPER CLEAN, 1 OWNER, LEATHER SEAT'S, THIRD ROW SEAT, NAVIGATION, BACKUP CAMERA, SATELLITE RADIO, AUX, USB, MP3, HD RADIO, HEATED FRONT SEAT'S, POWER SEAT'S, POWER WINDOW'S, REAR AIR, POWER TAILGATE, BLIND SPOT, ADAPTIVE CRUISE CONTROL, XENON HEADLIGHT'S, AND MORE!!! DON'T MISS OUT ON THIS GREAT DEAL!!! Message: Thought you might be interested in this 2018 Mazda CX-9.